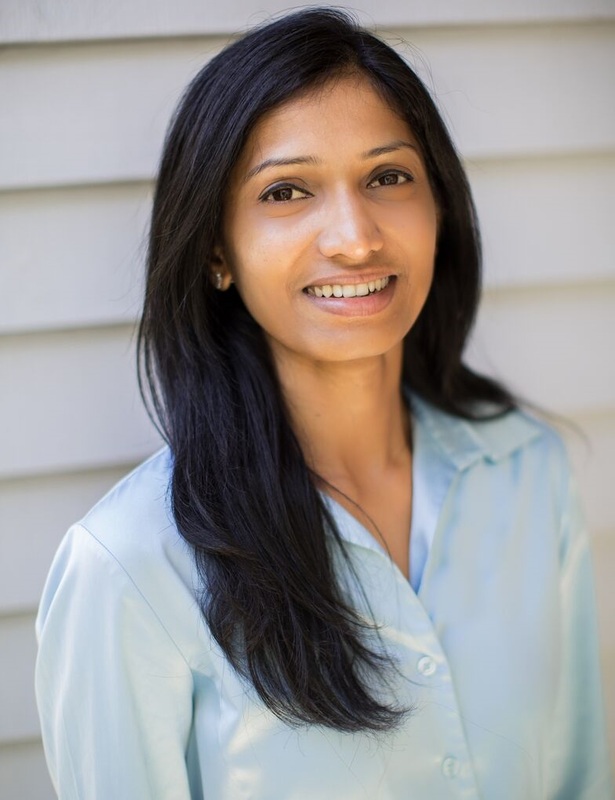 Viji, originating from a Computer Science background was intrigued by the mortgage industry through her personal home buying experience. She set out by exploring what she could offer to clients by working in the mortgage industry after gaining over a decade of experience in technology and liked the idea of meeting new people and helping them through their loan shopping experience. With so many choices available to the consumer in the current marketplace, she has always appreciated having worked with trusted advisor to get help throughout the process to have a fun and stress-free experience. Viji is passionate about providing an exceptional experience to her clients while shopping for a loan. She is committed to putting her clients’ best interests first. She understands that a home purchase is an important and special milestone in people’s lives and is keen on breaking down the loan process using simple and effective approaches. Having extensive experience in healthcare technology professional services, she believes every client’s needs are unique and the services should be catered to serve their exact needs. Her operating principles are integrity, excellency, and client service for life. She is an Oregonian since 2002 and loves the greenery that Oregon offers. She enjoys running and hiking with her kids and husband. She is also an avid dancer and teaches kids to perform in various community cultural events. Get a Mortgage Quote from Viji now!